The biggest trial yet of automated vehicles will test cars with the latest technology on on the Sydney orbital network, comprising major roads spanning the CBD to north-western TWT territory. Motorway operator Transurban and some of the world’s leading car makers will join forces on an innovative research project to ensure the state’s roads function with new life-saving vehicle automation technologies and lay the foundation for driverless vehicles of the future. But the death in the US of a pedestrian who was hit by a driverless Uber threatened to overshadow last week’s NSW Government announcement. Police in Phoenix Arizona said a woman, 49, was “walking outside of a crosswalk, crossed the road from west to east, when she was struck by a vehicle”. 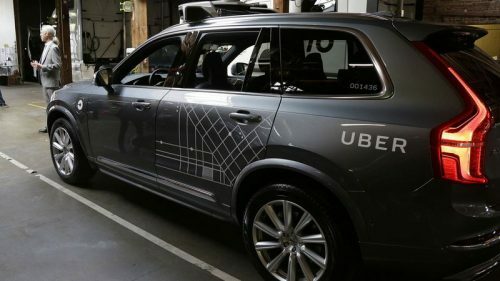 The Uber had a human operator behind the wheel when the crash occurred but was in “driverless mode” as part of a trial. Carmakers BMW, Lexus, Hyundai, Mercedes, Audi, Tesla and Volvo have signed up to participate in the project, which will test how the most technically advanced vehicles work with our current motorway infrastructure. Ms Pavey said the cars would be driven by a human at all times. “This trial will involve a driver having their hand on the wheel, we are not up to having full automation in this country… it will be 100 percent safe,” she said. 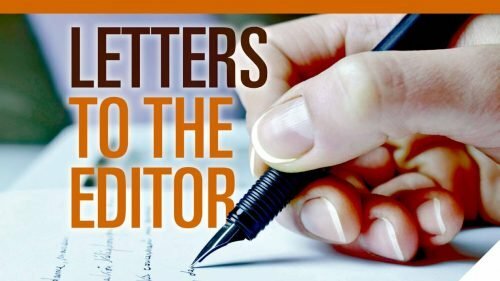 “There is no doubt that what happened in the United States may create some very big concerns around confidence but it’s a different trial, a different set of circumstances here. Ms Pavey said that as more cars come onto the market with automated technology, it was important that NSW roads were ready. “Automated technologies like Lane Keep Assist, Adaptive Cruise Control and Traffic Sign Recognition are becoming more common and are no longer just the domain of luxury brands,” she said. 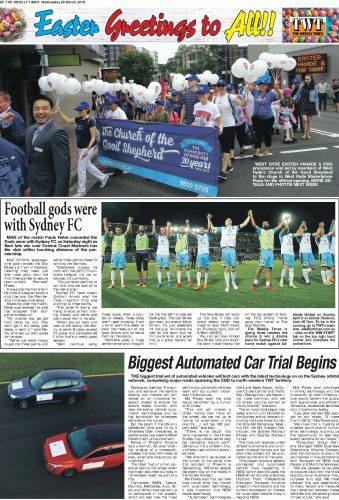 The on-road trials began last week and run until October on the Sydney orbital network including the Lane Cove Tunnel, the Hills M2 Motorway, Westlink M7, the M5, Eastern Distributor, the Sydney Harbour Bridge and Sydney Harbour tunnel. The cars will operate under different conditions and at different times of the day and the data they collect will be published by the end of the year. 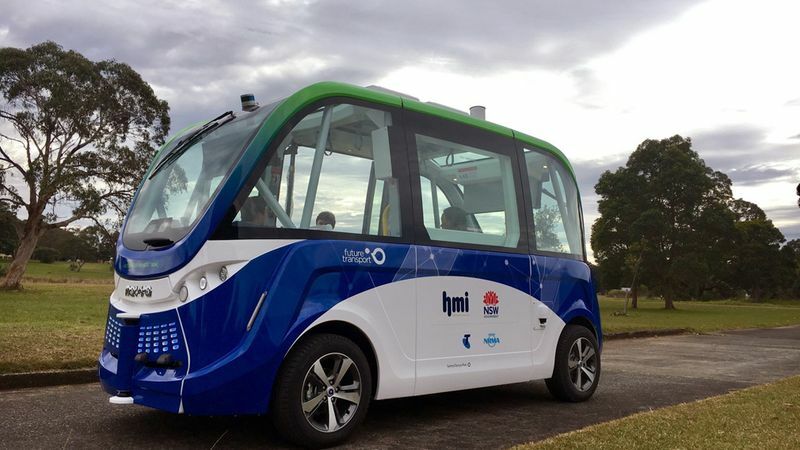 This project is one of several connected and automated vehicle trials happening in NSW, which also includes: the NSW Smart Shuttle at Sydney Olympic Park, Cooperative Intelligent Transport Initiative project in the Illawarra and the current expression of interest for automated vehicle trials in regional NSW. Mrs Pavey said advances in driving technology and the innovation of road infrastructure would benefit the public with sustainable and efficient networks, accessible services and, importantly, safety. “Last year we lost 392 people on our roads, 12 more than in 2016,” Mrs Pavey said. Transurban Group General Manager NSW Business Operations, Kristine Cooney, said the company is proud to be involved in this partnership with Transport for NSW and Roads and Maritime Services. “We are pleased to be able to capture data from the trials digitally, via an Australian-first, purpose built app. We have created this app specifically to track, record and measure the interaction between these vehicles and the existing road infrastructure,” she said.